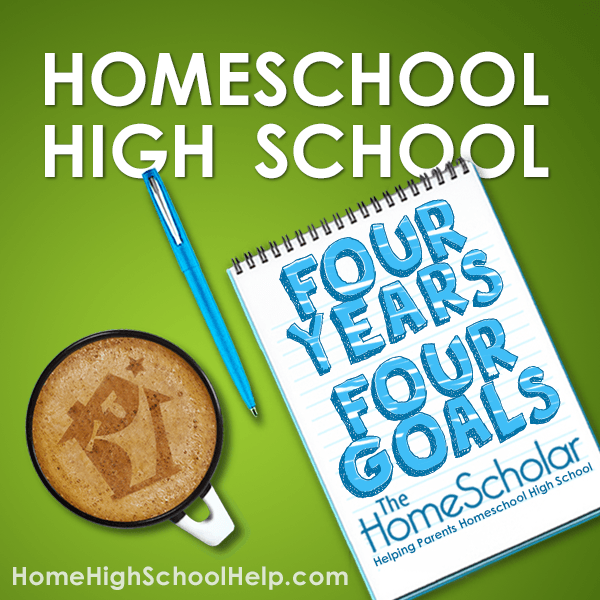 Homeschooling high school can seem a daunting challenge to even the most seasoned homeschool parent. Wouldn't it be wonderful to have a proven road-map showing you how to get the most out of your experience while sidestepping all the traps? Wouldn't you love to have somewhere to ask the questions that vex you and get some needed advice? If so, the High School Solution will be perfect for you! 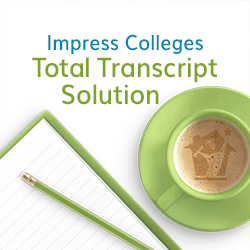 Picture yourself handing a perfectly formatted and professional-looking transcript to college admission staff, secure in the knowledge that your child will be looked upon favorably for admission and scholarships. How? By following a simple step by step process in the Total Transcript Solution, I'll help you finish your transcript quickly and easily. It doesn't have to be scary - I can help! New homeschoolers range from slightly terrified to totally freaked out! Overwhelmed by details, immobilized by too much information, they crave simplicity. For freaked out and terrified parents, let me explain high school in the simplest terms so you can enter the next stage confidently. You have only one goal per year in the four years of high school. To be honest, you only need to pay attention to the first two, because you have plenty of time to learn about the others later on. Homeschooling is completely legal in the United States, Canada, and Mexico. Still, new homeschoolers can be confused by state law, or immobilized by fears of regulations. 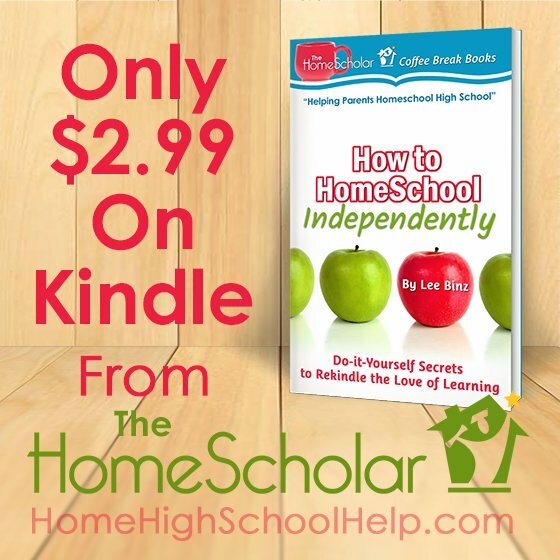 Beginners will ask “Where do I get the curriculum?” or “Where do I join Home School?” And yet there is no single curriculum, or a single “school” that homeschoolers must join. In order to begin homeschooling, you need to know the laws that apply, and then work to educate your children. 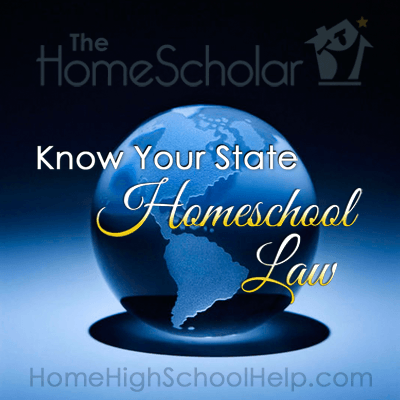 Find your state homeschool law here. 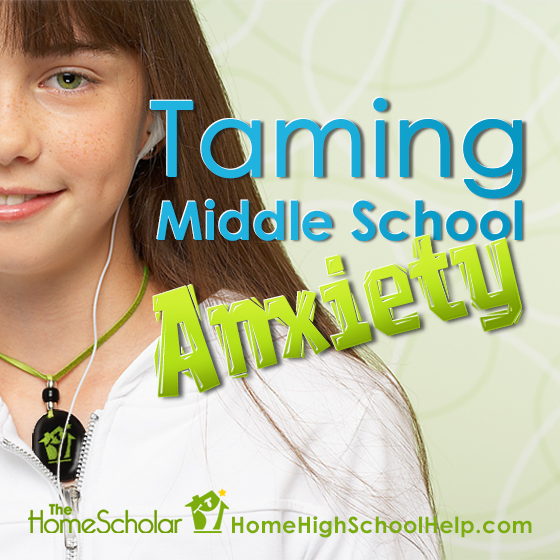 Many homeschool parents feel anxious about middle school. Parents can find themselves suddenly staring across the breakfast table at strangers. Delightfully compliant children can suddenly act out like surly teens with attitude. Thankfully, as homeschoolers, we can shape and mold out children through this process, even during bursts of hormonally-charged awkwardness. Since they are with us, we can be sure they learn appropriate behavior in the safety of our home. Learn to develop a flexible big-picture plan for all of high school, so you always know what to cover. 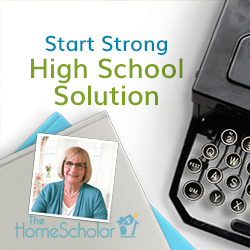 Homeschoolers can plan a rigorous curriculum with their child’s abilities in mind. Each class can be challenging so your teenager will learn something, yet not be overwhelming. You want your child to learn and succeed, not be in so deep it’s impossible for them to succeed and move forward. 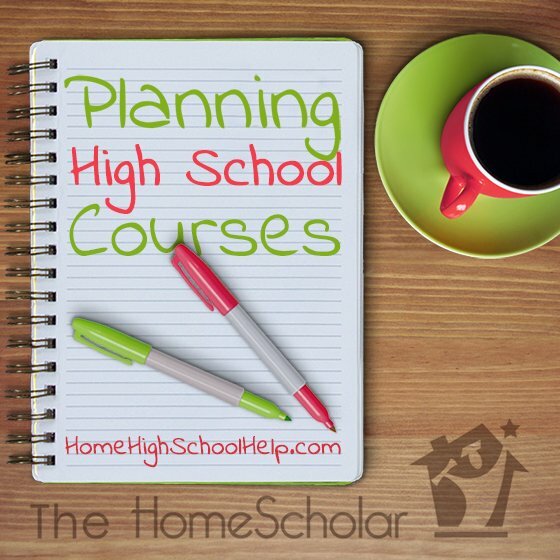 Here are some guidelines to help you plan your high school courses and prepare your student for successful college admittance, without changing the way you homeschool. 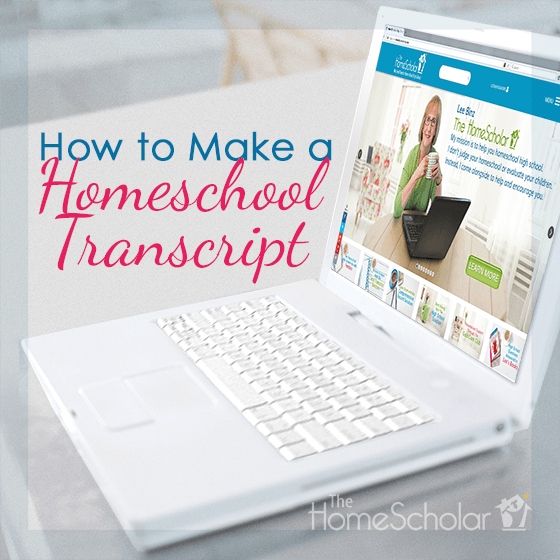 If you ask a typical homeschool parent what the scariest thing about homeschooling high school was, transcripts top the list. I want to remove your fear of transcripts, Colleges need to understand your child’s homeschool experience, and they need words and numbers. Your job as a homeschool parent is to take your normal and natural homeschool experience and translate it into words and numbers colleges understand. I want to give you general, easy-to-follow guidelines. Let me explain this in the simplest terms, to take away your fear. This class will teach you how to homeschool without going bonkers. I know there are homeschool parents who can compete in the Tour de France while nursing their newborn and teaching their high schoolers Advanced Latin. This class in NOT for them. This workshop IS for those mortal, human, sometimes frail and tired homeschoolers who truly want to do the best job possible preparing their children for college and life but could use a little extra "boost." 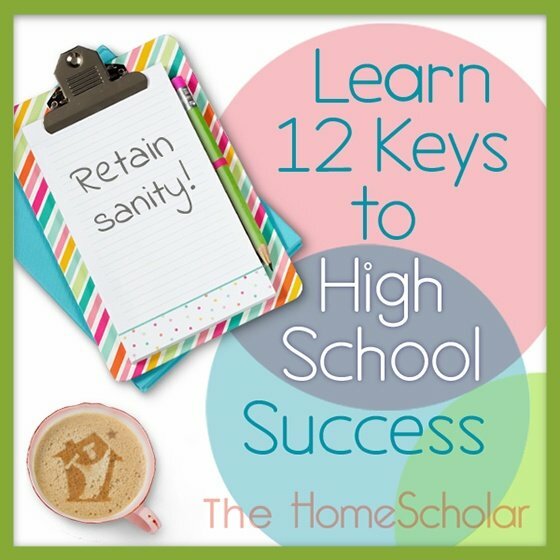 It will help you diagnose the 12 most common nutties of homeschooling high school and give you the tools and wisdom to overcome them.